Sales of Mid-sized cars in the US fell by 10% in the third quarter of 2017: still in the double-digits, but less severe than the declines in the first and second quarters. This relative upturn is mostly due to the entry of the new Toyota Camry and Honda Accord into the market – it helps because customers are excited about the new model, but primarily because dealers want to empty their forecourts from the old model, and are offering bigger-than-before discounts. Still, with recent new models underperforming relative to their previous generations (Chevy Malibu, Hyundai Sonata, and Kia Optima), it remains to be seen if the new, bolder Toyota and Honda have what it takes to lure customers back into a segment that has become very unsexy over the past few years. Sales of Mid-sized cars in the US fell by 13.7% in the second quarter of 2017, following the same path of double-digit sales decline as all the other mainstream segments bar the compact segment. With one-time top non-pickup models like Toyota Camry, Honda Accord and Nissan Altima now regularly giving way to crossovers in the monthly top rankings, it is far from clear whether the latest versions of the first two cars, which made their debut earlier this year, will be enough to even halt, let alone reverse this trend. One thing is for sure: they will need to do better than recent new models in the segment – Hyundai Sonata, Kia Optima and Chevrolet Malibu – all of which have really underperformed relative to their previous generations. Sales in the Mid-sized segment fell by 10.1 percent in 2016, a performance so bad it almost matched the 11.0 percent fall in sales registered by the Minicar segment (the worst among all mainstream segments). Midsized cars used to be the segment where the money was made, even when SUVs and crossovers started to gain a foothold in the US car market during the 1990s and early 2000s. But that boom has started to pick up speed this year, fueled by hot new models and affordable gas. In contrast there haven’t been many major model updates in the midsized segment lately. As a result, the largest-selling segment in 2016 by far was Compact SUVs (sales up 3.9 percent), with Mid-sized cars coming in second, followed closely by the Large Pickups and Compact segments (sales up 3.6 and down 4.5 percent, respectively). 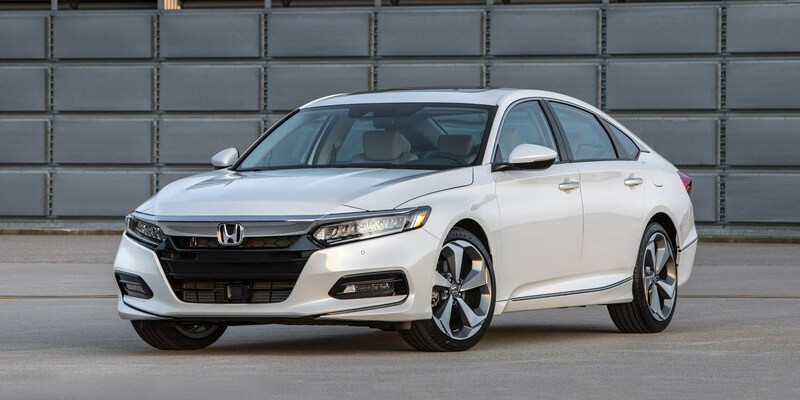 With new models like Hyundai Sonata and Kia Optima failing to connect with buyers, only the new Toyota Camry and Honda Accord stand between the segment and losing third spot in the standings to the Large Pickups segment. Sales of Mid-sized cars in the United States fell by 16 percent in the third quarter of 2016, as the freefall of sales in the segment accelerates. Midsized cars used to be the segment where the money was made, even when SUVs and crossovers started to gain a foothold in the US car market during the 1990s and early 2000s. But that boom has started to pick up speed this year, fueled by hot new models and affordable gas. In contrast there haven’t been many major model updates in the midsized segment lately. As a result, compact crossover are expected to become the biggest segment this year, with even the full-sized pickup truck and the compact car segments closing in on midsized cars in recent months and even threatening to push the segment to fourth place. 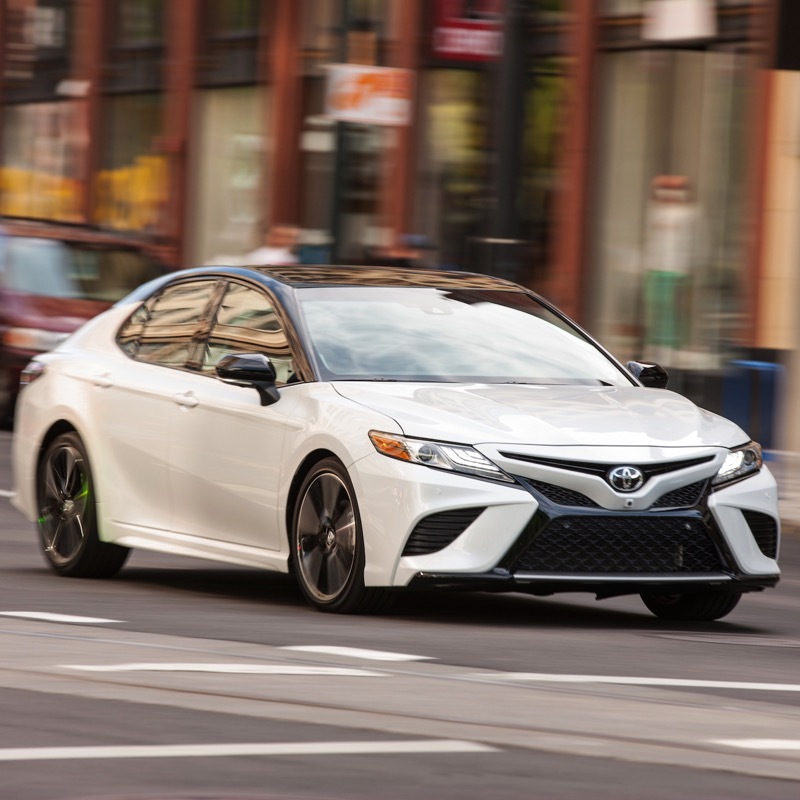 Until the segment gets an injection of fresh product, for example from the next generation Toyota Camry next year, there will be little that can turn this fate around. Out of the 14 midsized models, only 3 improved their sales in Q3, with 9 models showing double digit losses. Sales in the Mid-sized segment fell by 11 percent in the second quarter, the largest fall amongst the mainstream segments. This comes as a disappointment after the segment showed signs of recovery in the first quarter of 2016, when it did better than the Minicar, Subcompact and Compact segments. 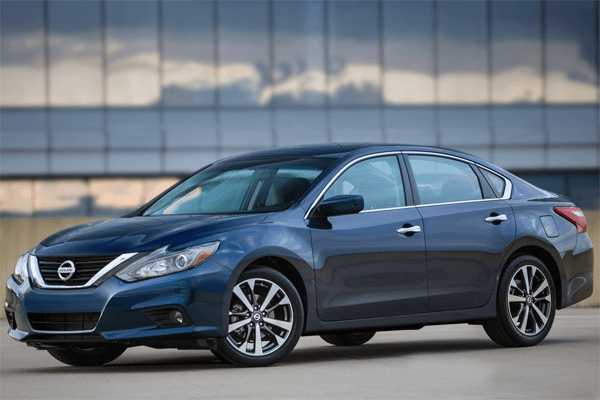 It is doubly disappointing given the amount of new metal in the segment: cars that have gone on sale in the past half year include the new-for-2016 Chevy Malibu and Kia Optima, as well as the facelifted Nissan Altima, while the Hyundai Sonata and facelifted VW Passat are also less than one year old.